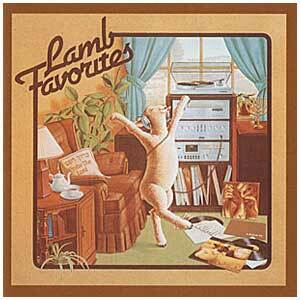 When you listen to these Lamb favorites, you'll feel just like the lamb on the cover of this CD. You'll want to stretch your arms high and start your feet a dancing in praise and worship to the Messiah! In this very popular CD you will find sixteen of our most cherished songs from our first four albums. For those who like "Best of" compilations, this is for you! There are so many great songs on this classic recording. 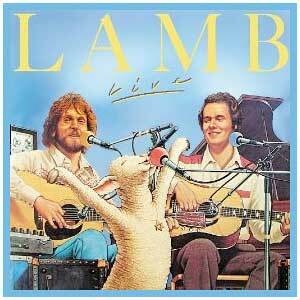 If you love Lamb and enjoy Messianic music you will love Lamb Favorites.